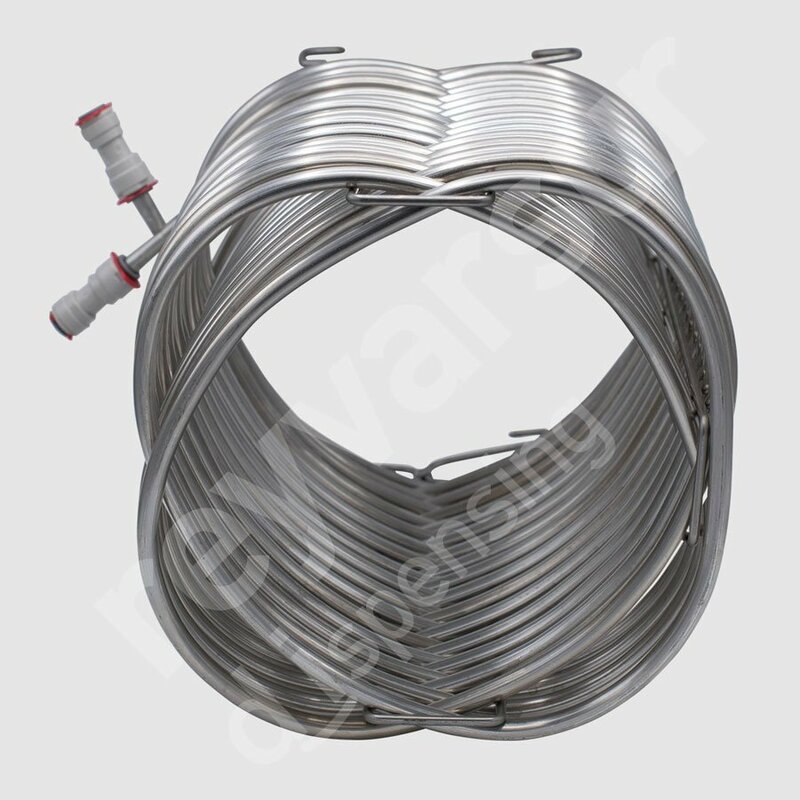 Dimensions: 320 x 250 x 250mm. Single, oval, stainless steel, 32 loop, quick connect beer coil. 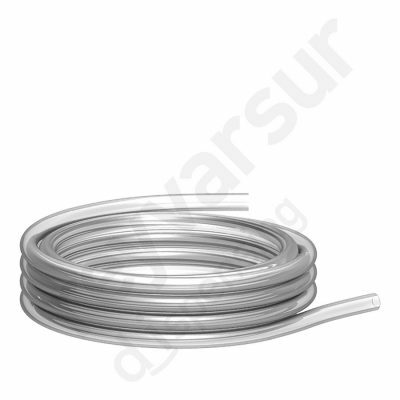 CC00000146. 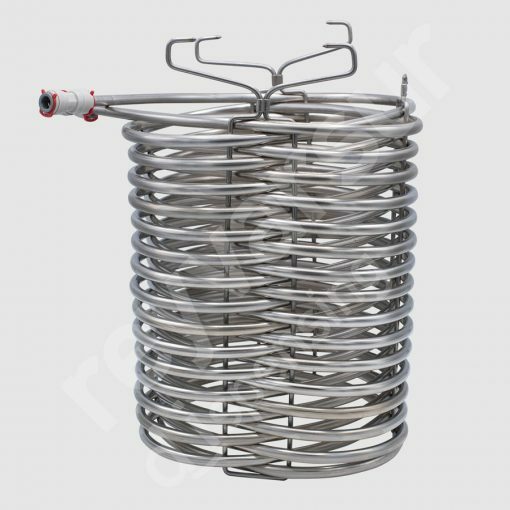 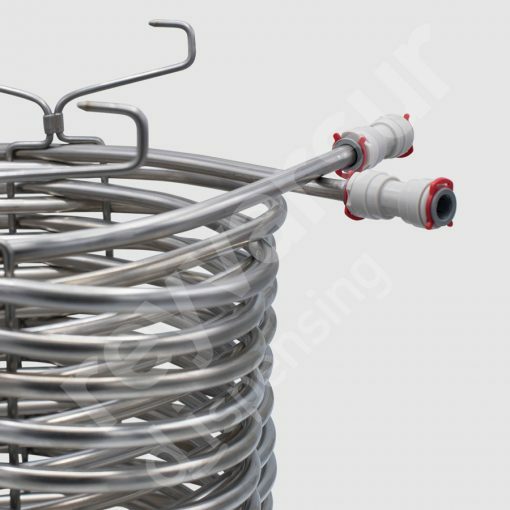 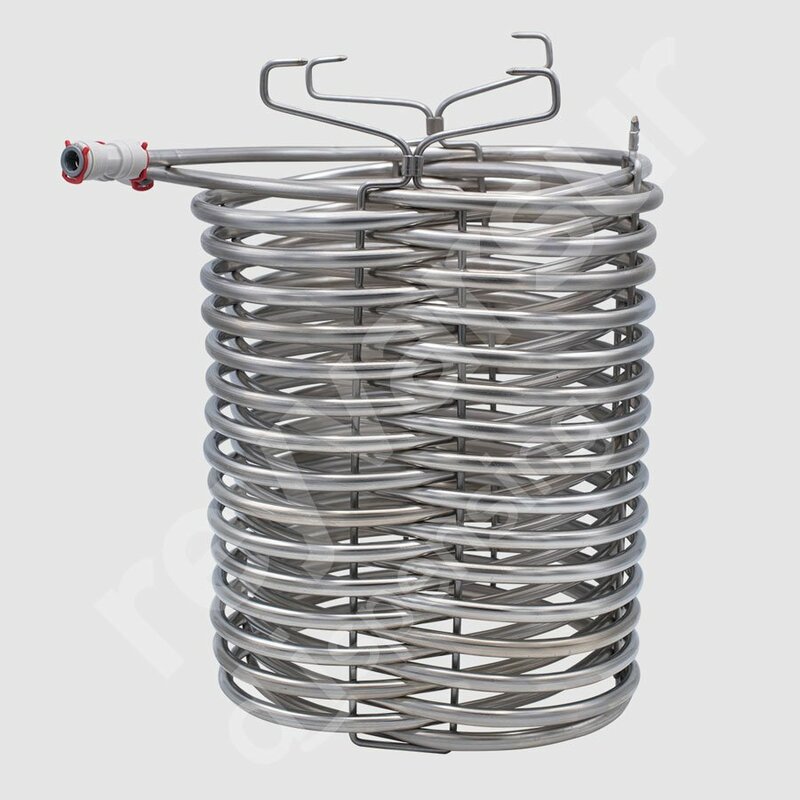 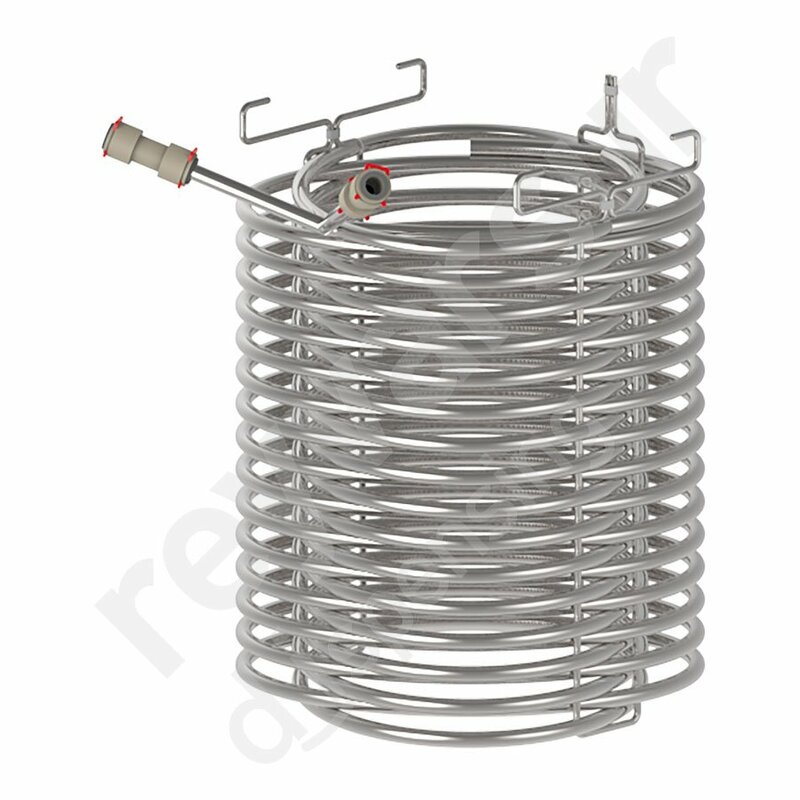 Coils are designed to achieve the ideal temperature of a liquid, be it hot or cold.